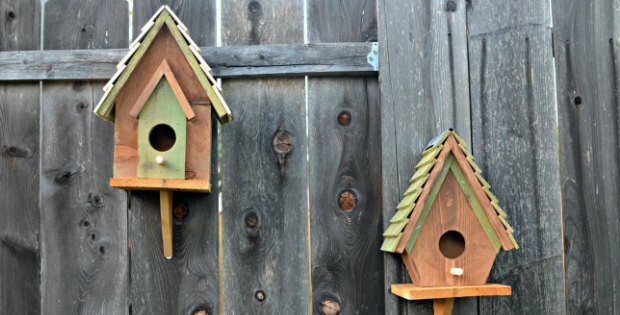 Decorative Light Switch Covers – As a child, did you ever dream of having a themed bedroom? 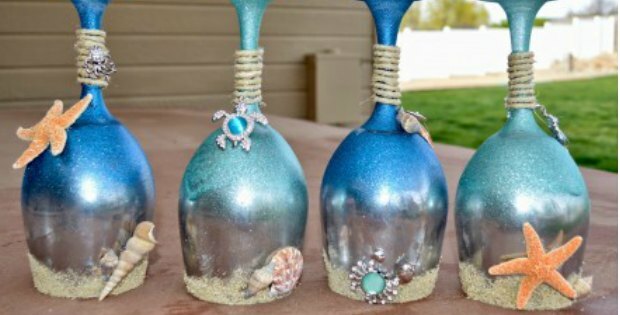 Just imagine; unicorns, fairies, mermaids and all of the magical touches in between. Your child would probably love the same wonderful bedroom to dream up all of their creative stories and futures. 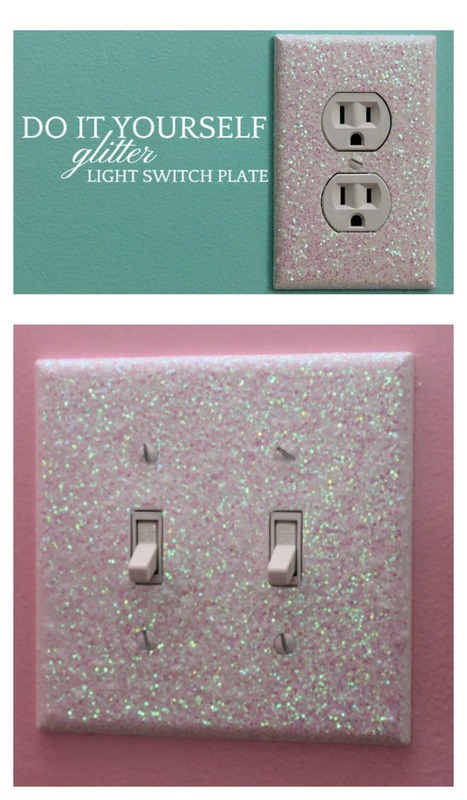 This sparkly light switch cover is the perfect way to finish off a themed bedroom. 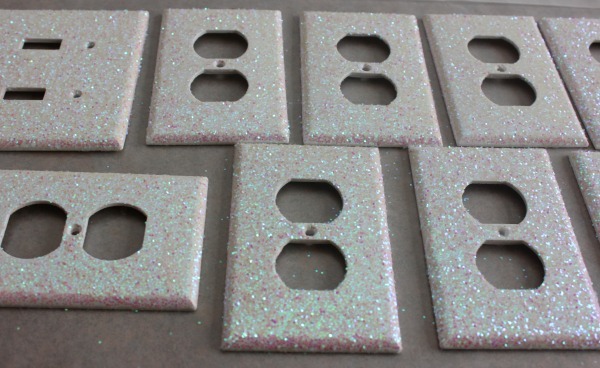 Or if you prefer to have a more simple bedroom, the sparkly light switch covers are a great way to add a touch of magic without going overboard. 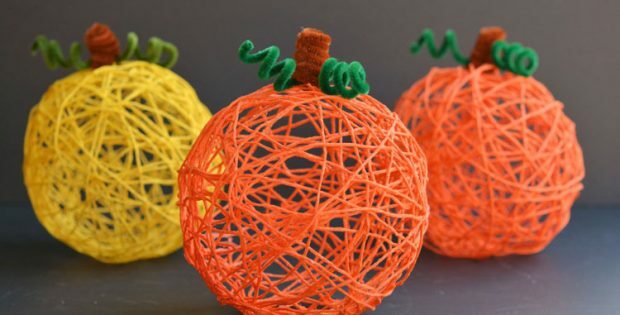 The best part is that with this design, the glitter won’t make a mess.